Congratulation on you new bundle of joy! They are only this little once and it seems to fly by. 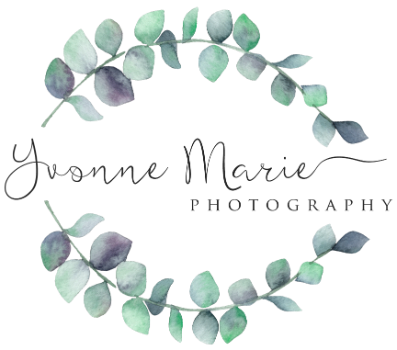 We know how quickly life is changing and appreciate your interest in having Yvonne Marie Photography preserve the moments that matter most. Please book your newborn session 8 weeks in advance to ensure availability. If your baby is already born, please reach out as soon as possible. We do our best to accommodate last-minute sessions. Select Select Boy Girl It's a surprise! If I could capture the prefect Newborn image for you, what would that look like?